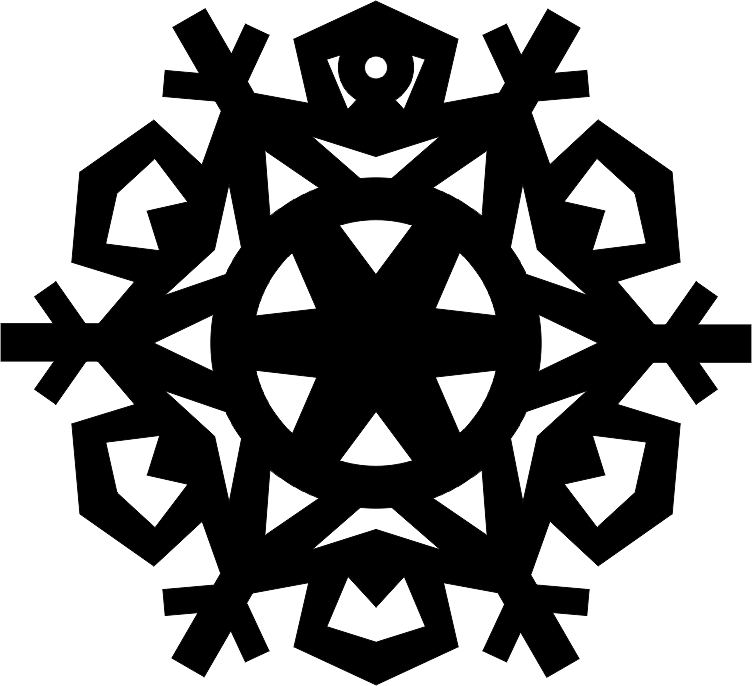 I recently saw some 3D snowflakes made out of wood. They basically consisted of 2 mirror images with slots down the center to put them together. I am wondering if anyone could explain how to do this (preferably in Corel, but I will take what I can get)? I would like to make some out of 16g material. I have included some DXFs and will add more in a consecutive post (for some reason I get booted off if I try to load more than 2 files at a time. These files may or may not be suitable for this job. Thanks a million! 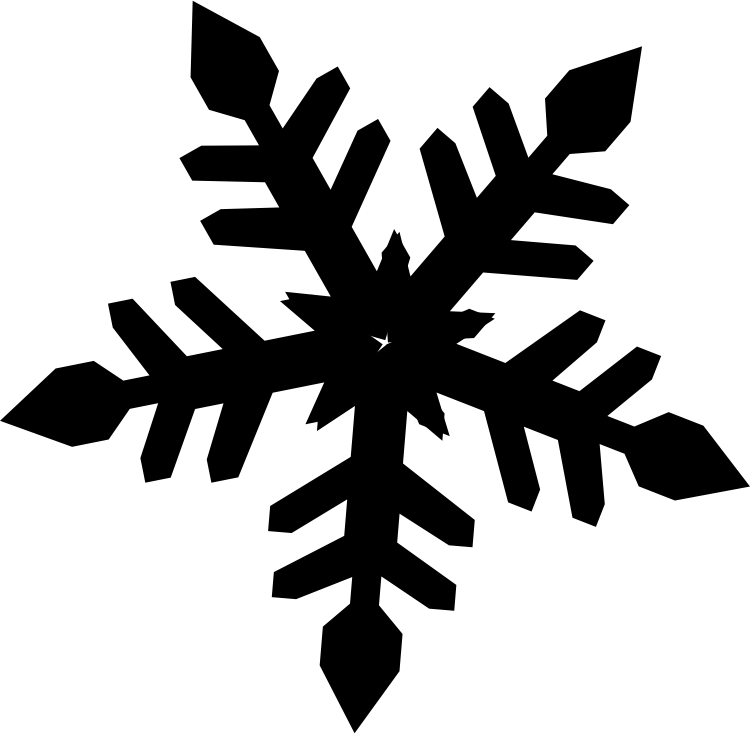 Re: 3D snowflakes - help? Thanks Admin! That does make sense! You just saved me alot of grief and head scratching! Skiwithnoskis - Thanks for taking a shot at it. By chance would you have a DXF? I dont have plasmacam. 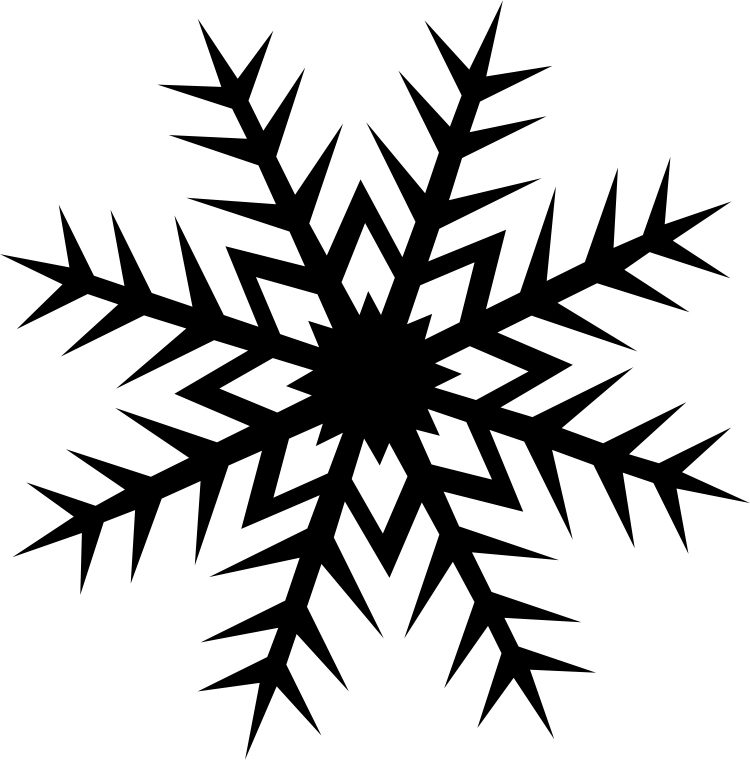 I did snowflake 4 with a .060 slot for you. I had a few minutes while something was cutting. "Every piece of paper has two good sides... Unless you use magic marker then you're f*cked." That's pretty cool. I'm gonna try a set. Thanks! 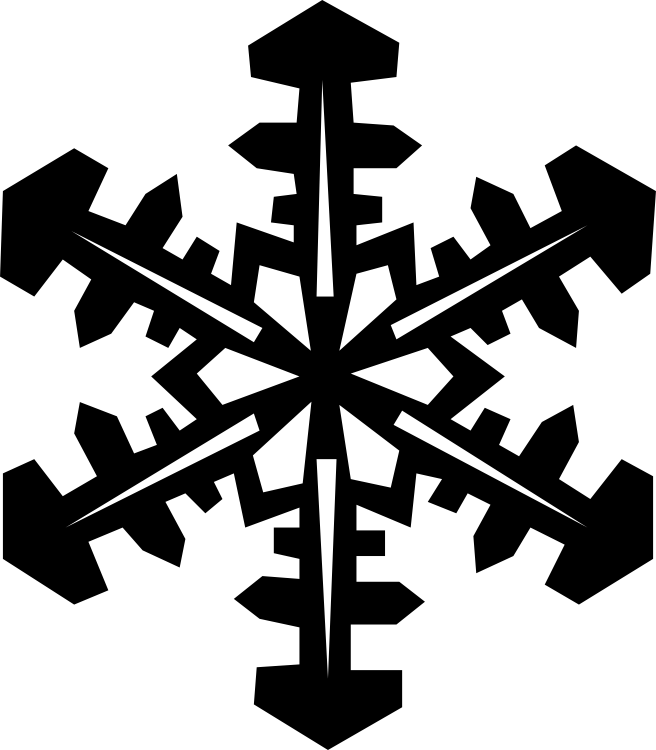 I make these by drawing 1/2 of a snowflake...then make however many copies ya want...then I weld them together around a central axis..6 sides, 60 degrees apart..8 sides, 45 degrees apart...look pretty sweet when theyre done. Great work on these. Thanks so much for sharing.